One of the most difficult conversations to have with a child is talking to children about death, in particular, the death of a sibling. I created this book list after receiving some requests from Growing Book by Book readers. November is also Worldwide Bereaved Siblings Month. So, it seemed timely to share the list. This is one of those lists that I hope you will never need to use. But if you do, I hope that these suggestions will make your hunt for an appropriate book easier. I searched high and low for the best books on this topic. I’ve tried to include a detailed synopsis of each book and recommended ages for each. We Were Gonna Have a Baby, But We Had an Angel Instead by Pat Schwiebert is about a family that deals with a miscarriage. The young boy in the story tells about all the things he was thinking about doing with the baby while he waited for a new sister or brother. “But, something happened. The baby died.” The boy talks about his family being sad but recognizing that the baby will always live in their hearts. Instead of a baby the family got an angel instead. The text is simple and illustrations are comforting, colorful and encouraging. This would be a good book for very young children through early elementary. 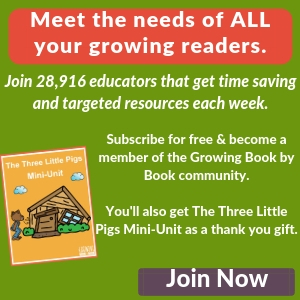 At the end of the book you will also find ideas and resources for helping your child. No New Baby by Marily Gryte is also for siblings who have a sister or brother die before birth. The story starts with mom going to the hospital because something is wrong and dad returns to say that the baby died. The family remembers all of their preparations for getting ready for baby. The child in the story questions whether they were responsible for the baby’s death. Her grandmother assures her that this was not the case. Their is an overall message that it’s ok to be sad. There really aren’t illustrations to support the text. The message is comforting though and would work for preschoolers to elementary age children. There are a few tips at the beginning of the book for parents and grandparents. Where’s Jess? by Marvin Johnson tells about a family that loses a sibling. The story never states whether it’s a brother or sister or how old the child is when then child dies which makes it work well for each family situation. The story addresses questions sibling have about death. It states facts about death such as your body stops working, you can’t think or feel and you can’t breathe. The story also shares that there is a “special place” for dead people. The books ends with how we remember our loved one. A Birthday Present for Daniel by Juliet Rothman tells the story of losing a brother and how much he is missed. It’s about how the surviving brother and sister each grieve differently. The story addresses many common feelings of hurt, confusion, and anger. The family decides to celebrate Daniel’s birthday even though he is gone. They get balloons and each write messages to Daniel. Then, they release the balloons and watch them travel off into the sky. The illustrations are done in black and white but provide lots of support to the text. This book would work well for elementary age children. These last two books aren’t specifically about losing a sibling, but would be wonderful and comforting books to share during this time. 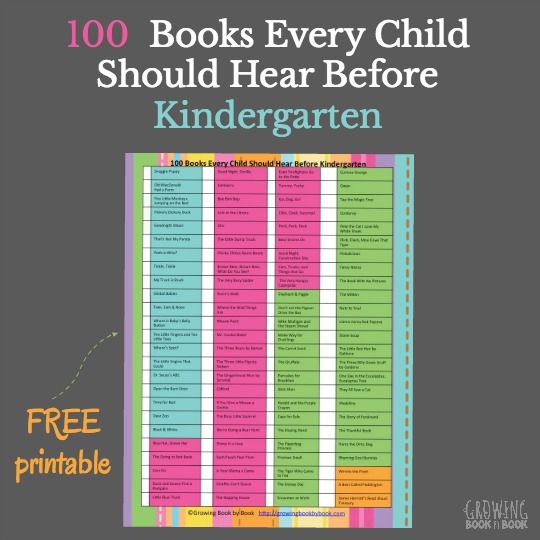 This book would work well for preschoolers and beyond. The Invisible String by Patrice Garst is a reassuring book that helps to explain that even though we aren’t physically with someone, we are connected by an invisible string. It’s a book that can be used for any type of separation anxiety, not just death. There is a one page spread though that does address the invisible string reaching all the way to heaven. 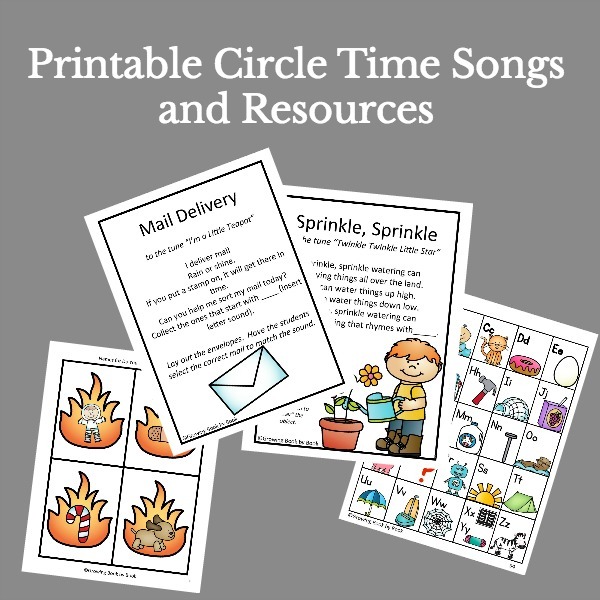 This book would also work for preschoolers and beyond. Check out Still Playing School’s post on this topic of sibling loss and her personal story. I send you warm and comforting thoughts as you help a child in your life through this difficult time. If you are in need of other special situation book lists, you may be interested in my book lists page. Jodie, is there a way to get the different book lists without all the pictures and extra’s? I just want the name of the book and description so I can conserve on ink. Thanks so much for compiling the lists-I find them so helpful for my class and to send home to the parents. 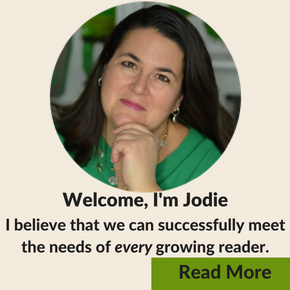 Hi Marilyn, I’m slowly adding downloadable and printable book lists to posts on my site. I’ll move this one to the top of the list. How kind of you to put together such a detailed list! I sincerely hope neither I nor any of your readers have opportunity to use this, and that is certainly not something I’ve ever said before in a comment! Thanks so much for sharing this at Booknificent Thursday this week! It really is so good. Happy Thanksgiving! Haven’t seen some of the books you shared. Only reviewed the Invisible String. Glad that they focus on the loss of a sibling. Will check a few out because I have a lot of people searching for good grief books on my site. One of my recent favorite is “Sun Kisses, Moon Hugs” about separation from a parent and loss. It is beautifully written and illustrated. Thanks for the recommendtions. Thank you for the book recommendation Patricia. I will check that one out too.